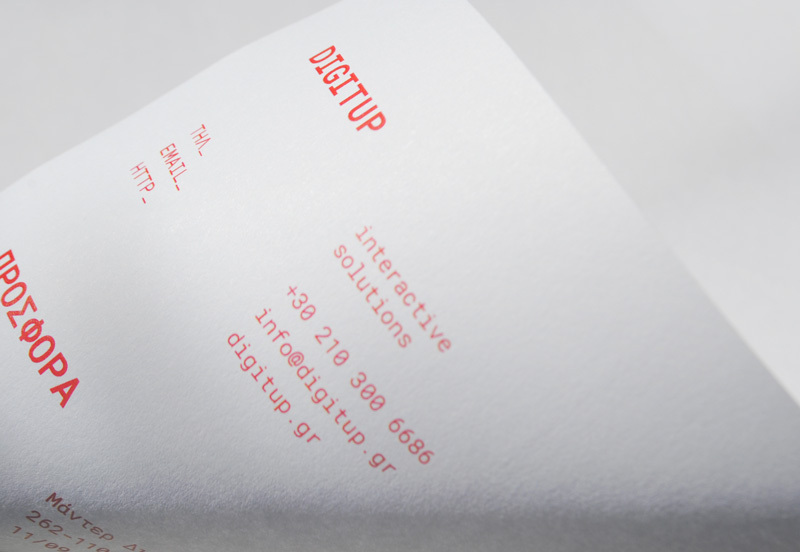 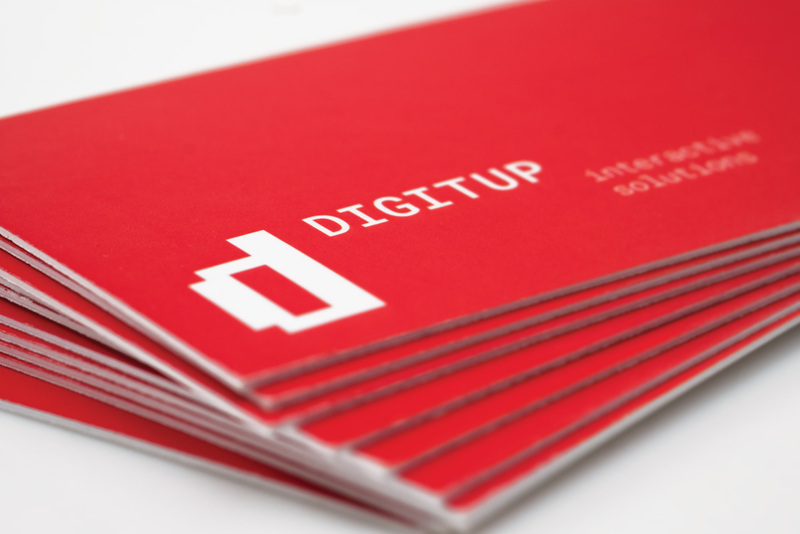 Redesign of the Digitup company logo. 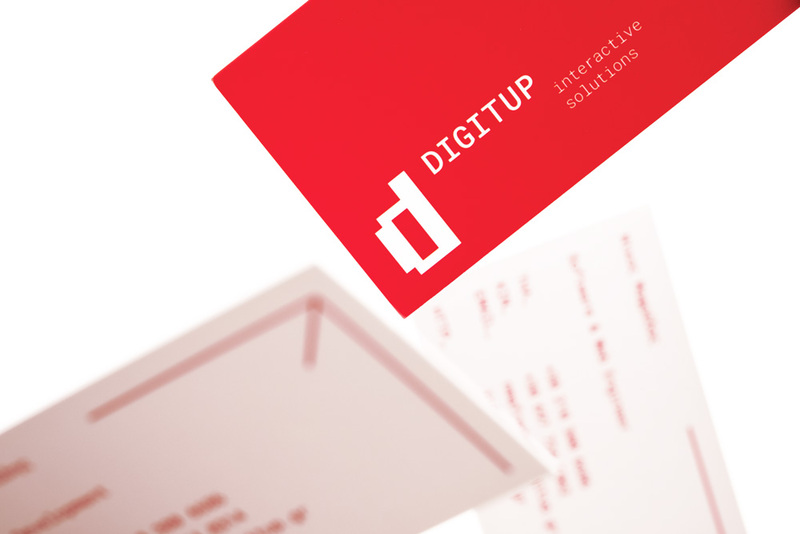 Digitup is a company that specialises in the field of software production and promotion, providing high standard IT solutions. 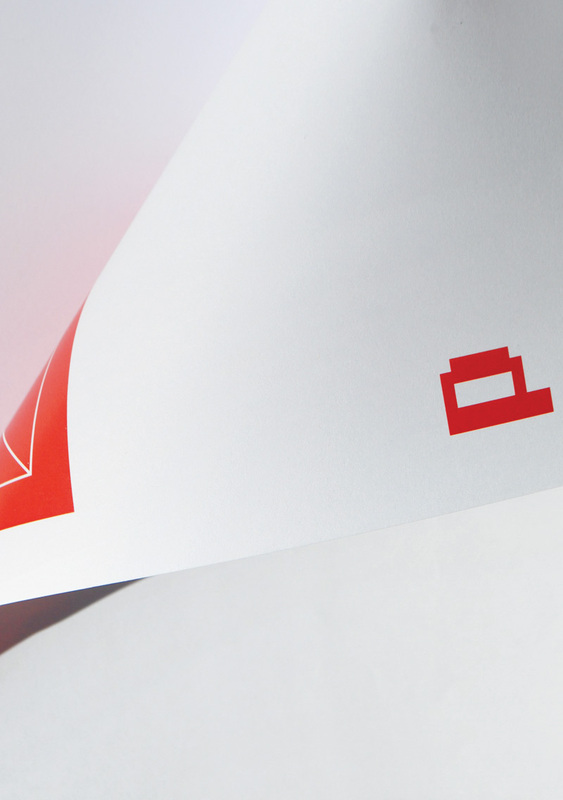 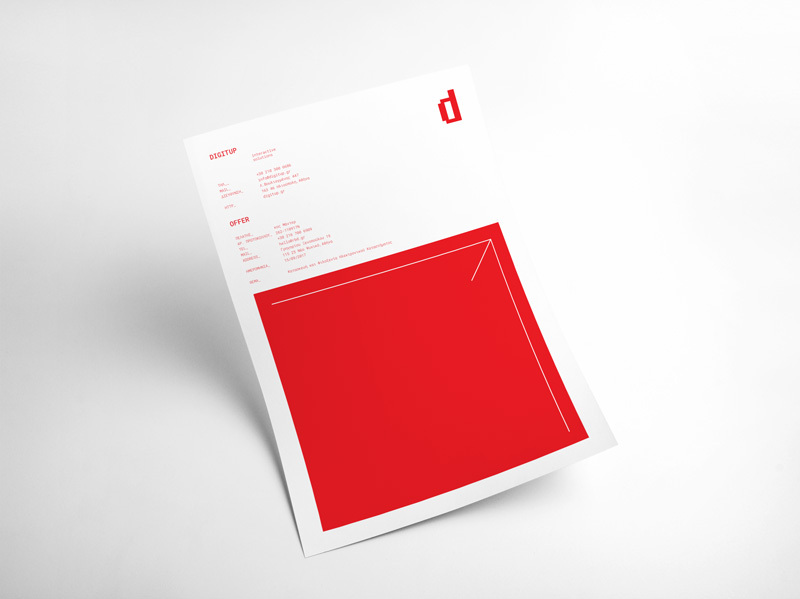 The red color and the more simplified, upward facing cursor, now combined with monospace fonts, has created a new, dynamic branding, which enhances the company’s digital footprint.